We’ll draw names out of all of the correct answers on April 15th. The winner will have their choice of a new Easyboot, Easyboot Epic, Easyboot Bare or Easyboot Grip hoofboot. Are you a Barn Babe? While women seem to make up a slight majority of the horse-obsessed in the western world, they don’t always have the same access elsewhere. The Middle East has one of the oldest equestrian cultures in the world, and one which often excludes women. 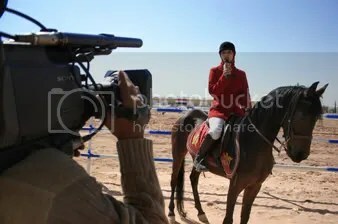 The Yemen Observer reports that one woman is trying to change that: Ahlam al-Sayaghi has long dreamed of becoming a professional horserider. 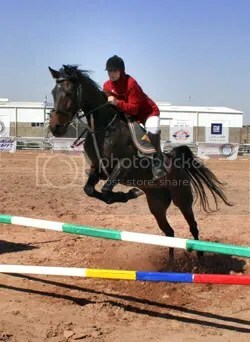 Yet it has been a struggle to realize these dreams in Yemen, where women have been banned from many equestrian contests. “Why does a sport like horseback riding have to be reserved to men in Yemen?” she said. Check out the cute little sneakers, boots and slippers designed for miniature horses used as guide animals for the blind. 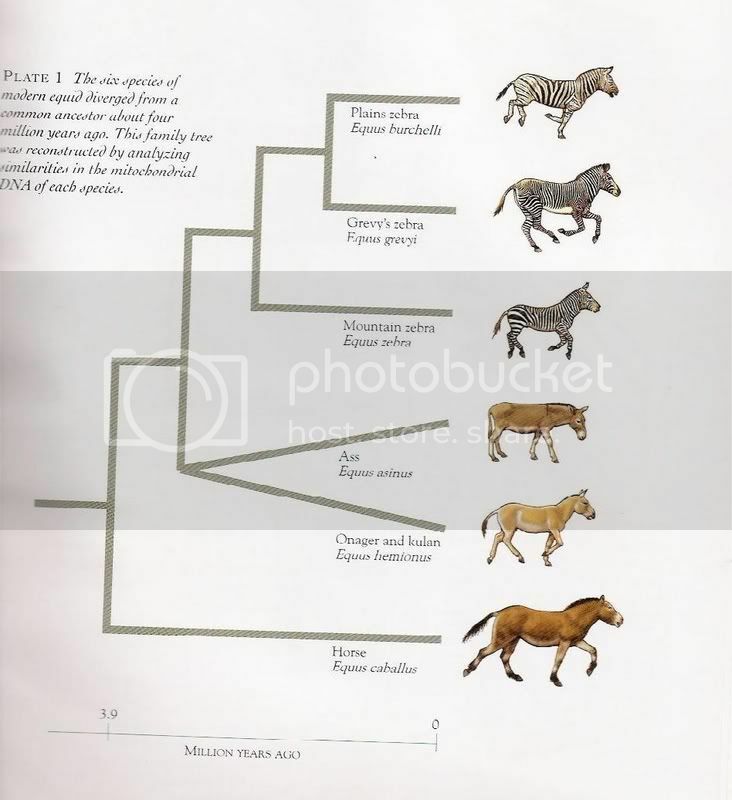 Shown above: “Mare Jordan“. Dating back 600 years, the Black Forest Horse is native to southern Germany and is considered an ancient cold-blooded breed. Genetic studies have shown this breed to be distinct from other German breeds. 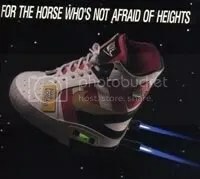 I predict they may become the next slightly trendy ‘exotic’ horse, following in the footsteps of the Friesians and Irish Gypsy cobs. GRAND ISLAND – The case against Grand Island veterinarian Dr. Jay Stewart was dismissed today. Hall County Attorney Mark Young said he was forced to dismiss the case after three witnesses failed to show up for the trial scheduled for today. 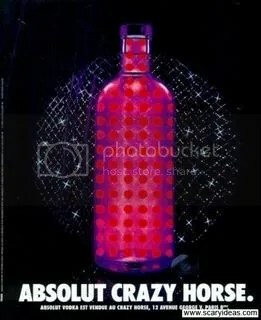 Stewart had been accused of injecting vodka into race horses to calm them before races at Grand Island’s Fonner Park in 2005. Young declined to identify the three witnesses, but court records indicated that he had attempted to subpoena a jockey and two race horse owners. The Unwanted Horse Council (UHC) announced has launched a new website and announced the release of an awareness brochure. 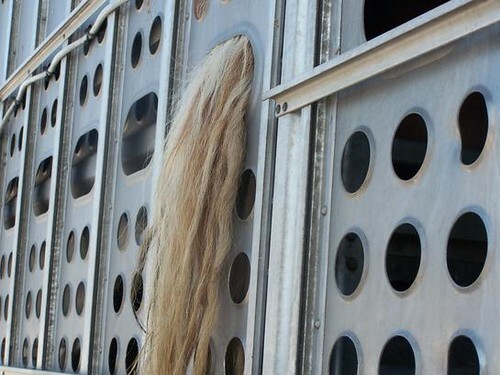 “The Unwanted Horse Coalition includes equine organizations that are concerned with the number of unwanted horses in the United States,” said Dr. Tom Lenz, Coalition Chairman. Both the website and brochure explain the UHC and its mission, which is to reduce the number of unwanted horses and to improve their welfare. It will do that through educational outreach and the efforts of various organizations committed to the health, safety, and responsible care and disposition of unwanted horses. The UHC was created following the Unwanted Horse Summit that was organized by the American Association of Equine Practitioners (AAEP) and held in conjunction with the American Horse Council’s annual meeting in April 2005. In June 2006, the group was folded into the American Horse Council and now operates under its auspices. In addition to information about the UHC, the website provides resources and links for retiring and rescuing horses, methods for handling the loss of a horse, and suggestions to help people “Own Responsibly,” which is the motto of the UHC. Buy one, get one free?! Horse Trailer Photo 2, originally uploaded by EquineGuardian. A federal appeals court’s decision Wednesday to block the Agriculture Department from providing horse meat inspections for a fee has repercussions for an Illinois plant. The decision in a lawsuit filed by the Humane Society of the United States also is another setback for the horse slaughter industry overall. In January, a federal appeals court upheld a 1949 Texas ban on the slaughter of horses for the purpose of selling the meat for human consumption overseas. The ruling forced two plants in Texas to scale back operations. Wayne Pacelle, president of the humane society, said Wednesday’s ruling by the U.S. District Court for the District of Columbia effectively shuts down operations at Cavel International Inc. in DeKalb, Ill., the only plant still fully operating in the U.S.
We Eat Horses, Don’t We?